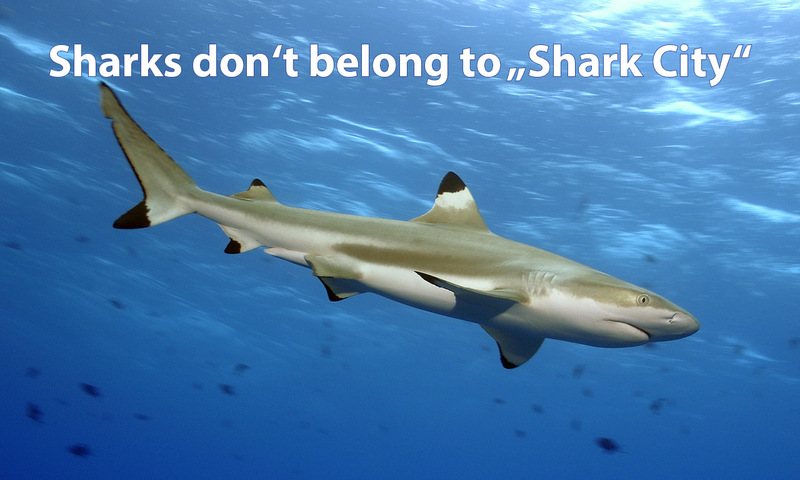 Out of 500 shark species, 201 are on the red list of endangered species because of commercial overexploitation. 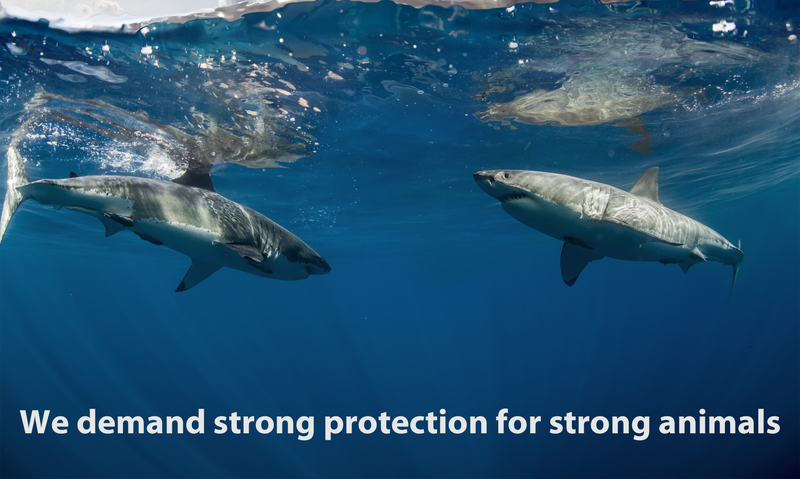 We call on decision makers worldwide to speak up for efficient shark protection. Strong animals need strong protection. There are plans to construct a shark adventure aquarium in Pfungstadt, a town in south-western Germany. Sign our petition to the mayor and the city council of Pfungstadt and help us protect sharks from being subjected to a sad existence in an aquarium. 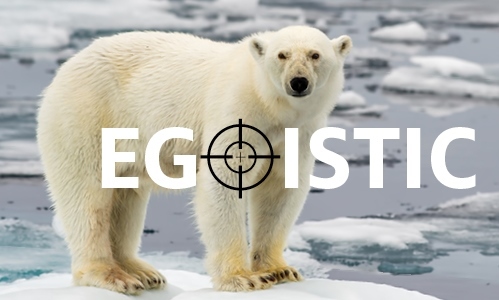 Thousands of polar bears, lions, elephants, rhinos, leopards, and other animals, including of endangered species, are being killed every year by trophy hunters. This may jeopardise the survival of critical populations.Trophy hunting is unethical and is fostering illegal trade and corruption, which makes it all the more unacceptable. We oppose the brutal dolphin hunt in alliance with Peruvian organisation Mundo Azul. We intervene with the Peruvian government: the illegal dolphin hunt must be punished and the harpoons must be banned. Help us now protect the dolphins. 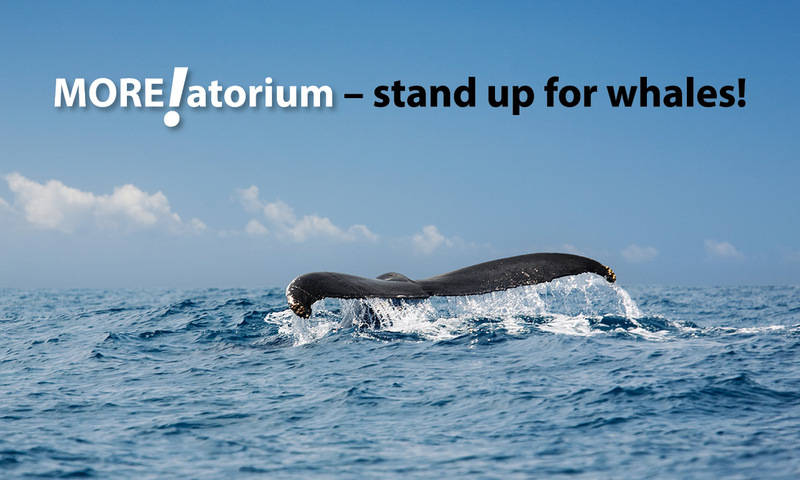 In the face of 30 years of whale hunt ban – most whaling takes place in European waters! Did you know that a larger number of whales are killed in European waters than by the Japanese whaling fleet? Over the past years, Norway transformed itself into the largest whaling nation, and Iceland, too, is hunting whales commercially.